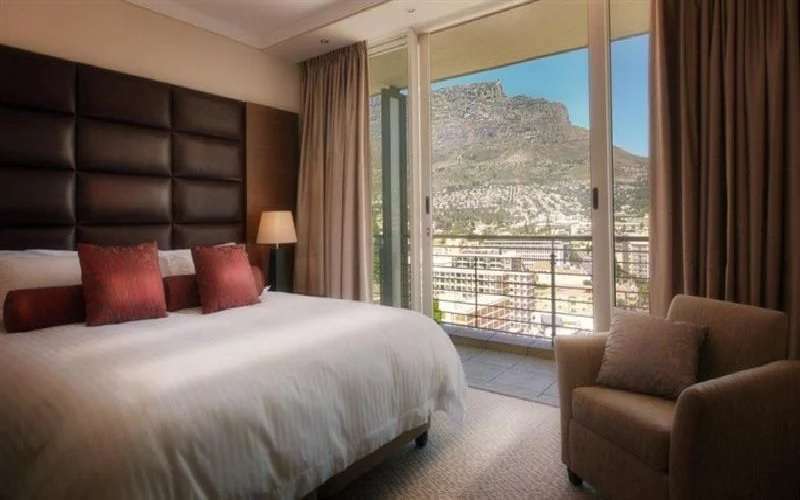 The sophisticated Pepper Club Hotel is situated within the heart of Cape Town's bustling city bowl and at the foot of the world-famous Table Mountain. This prime positioning promises a funky buzz and plenty to do and see for travellers from other parts of South African and the world. It is perched on the corner of Pepper Street and the ever-popular, ever-humming Long Street. This luxurious establishment has achieved an esteemed 5-star rating, guaranteeing world-class services and facilities. The design is modern and intriguing, the décor inviting and the situation optimal. Apart from its convenient and bustling surrounds, the hotel also boasts many private services and amenities for its valued guests. 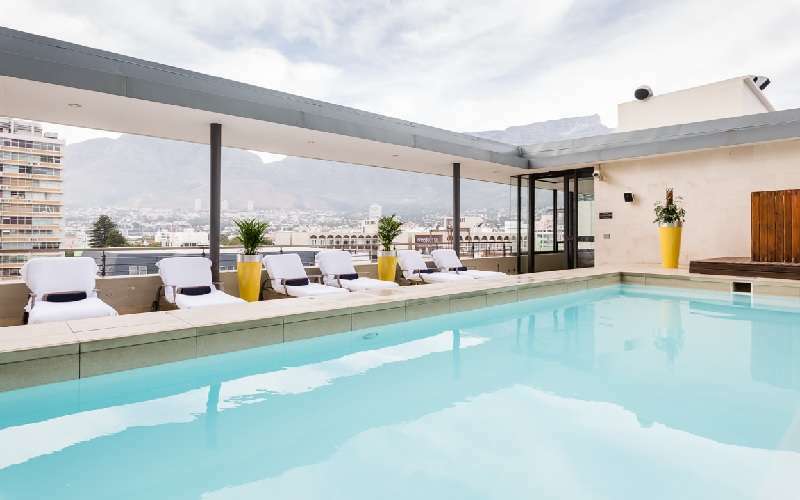 These include a swimming pool with views of the whole of Cape Town, a gym with all the necessary equipment, a spa offering a range of pampering treatments, 24-hour security and a full-time concierge service. There is a beautiful courtyard leading out onto Long Street for quick and easy access. In addition, there is a restaurant, bar and beach club as well as a night club, St Yves, which is one of Cape Town's hottest party spots. 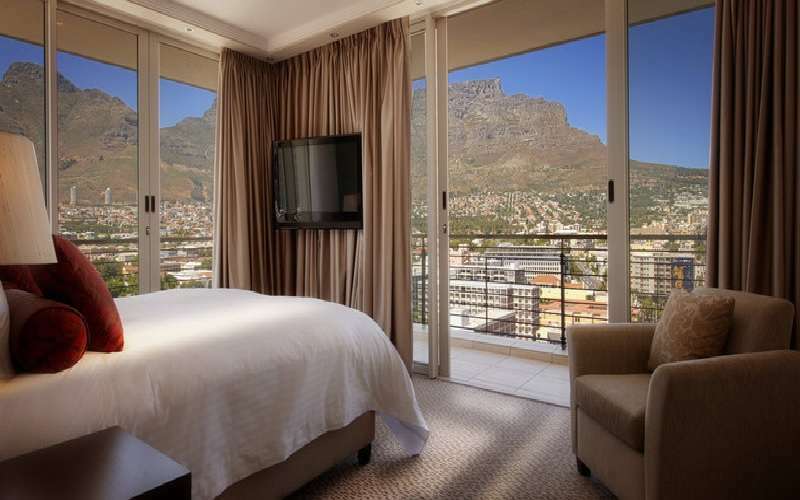 One of the many attractions of this chic hotel is its elite range of luxury cars available to guests with a chauffeur. These impressive vehicles will transport guests to and from famous attractions, the airport, shopping sprees and business meetings. The rooms at the Pepper Club Hotel are as inviting and indulgent as the rest of the facilities. In addition to the comforts of home, pampering extras ensure that guests are made to feel every bit as stylish as their accommodation. Most rooms have an extra-length king-size bed. However, twin beds are available on request. In addition, standard facilities include a dressing table, air-conditioning, electronic safe, television (wall-mounted, flat screen), a work desk, easy chair, sleeper couch and free wireless Internet access. The kitchen enjoys the convenience of a hob, oven, fridge, microwave, crockery and cutlery. Most suites have large en-suite bathrooms. There are two rooms available for physically disabled guests. The fitness centre, or gymnasium, is well equipped with all of the necessary cardio and strength equipment, ensuring that guests maintain their fitness regime, even while on business or leisure trips. Personal trainers are qualified and on hand when requested, while guests enjoy views of the mountain from the convenience of their training equipment. The fitness centre is air-conditioned for the ultimate in comfort and has satellite television to pass the time. It is open every day from 07h00 to 21h00. Guests are privy to a laundry and clothes-cleaning service. If enough time is granted, the laundry service is "same day". Guests' security is of utmost importance to the Pepper Club Hotel. Modern door-locking technology is in place (called VingCard) and each room has an electronic safe that is large enough to hold a laptop. The parking area is secure and available for the holding of all guest vehicles. There is also 24-hour CCTV surveillance of all public areas to ensure that guests are safe at all times. 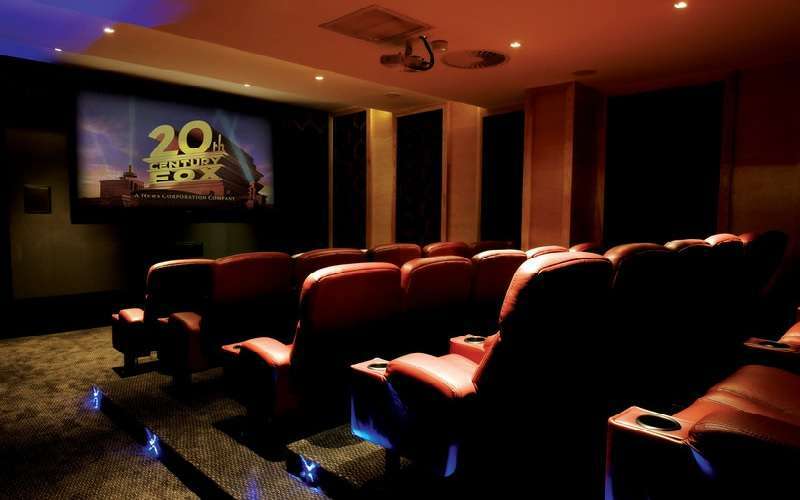 The Pepper Club Hotel is home to an intimate movie theatre that seats up to 25 people. It has a distinctly "hippy" feel to it and allows guests a relatively private movie-watching experience. There are both modern movies and timeless favourites, as well as sporting events and entertainment shows. For corporate guests, the cinema can be used as a venue for presentations, conferencing and training seminars. There is state-of-the-art technology to ensure the best sound and picture as well as DVD players and digital projectors. Hot South African summers lure travellers to these shores year after year. However, there is nothing like a dip in the temperate swimming pool to refresh and invigorate one. Moreover, the pool is heated and can, therefore, be enjoyed all year round. The pool is situated on the hotel's roof, promising idyllic views from this elevated oasis. During the warmer months (November to March), light lunches are served on the poolside deck. At Pepper Club Hotel, we understand that weary travellers need to be pampered and spoilt in order to enjoy that sense of utter relaxation. 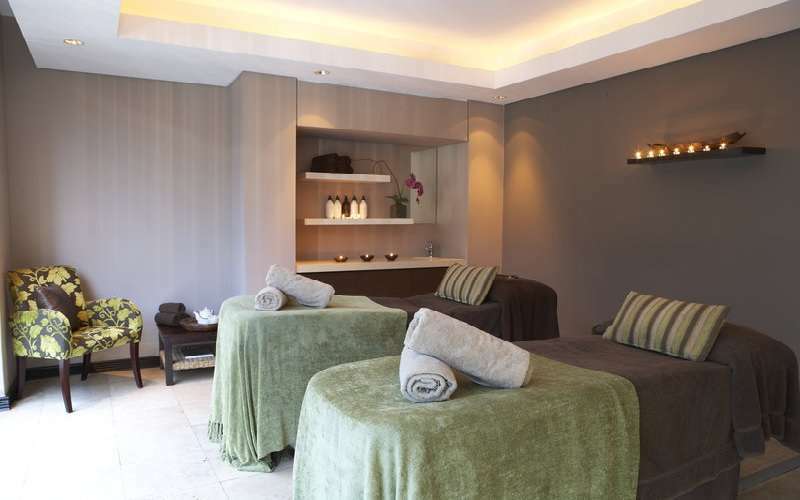 The spa at this hotel offers an array of body-calming treatments and mind-revitalising products. On the ground floor of the hotel are several boutiques, shops, coffee cafés, restaurants and fashion outlets. These promise guests a full day of rewarding retail therapy. 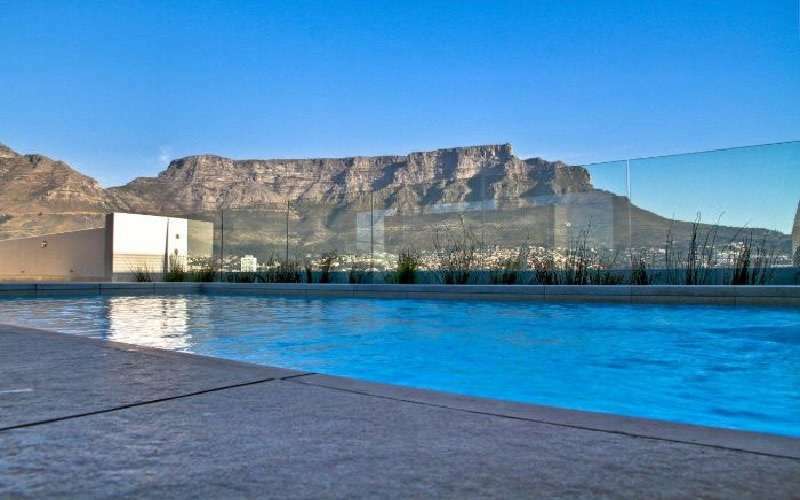 The Pool Deck is on the 8th floor of the hotel and boasts absolutely breath-taking views of the city bowl, Table Mountain and the ocean. This is the ideal oasis of peace and escapism. The Penthouse Suite has a private pool, with similarly impressive views. The restaurant at this exclusive hotel provides hearty breakfasts, tasty lunches and gourmet dinners. It uses Continental flavours and techniques to create the many menu items. Individual dietary requirements are accommodated as far as possible. 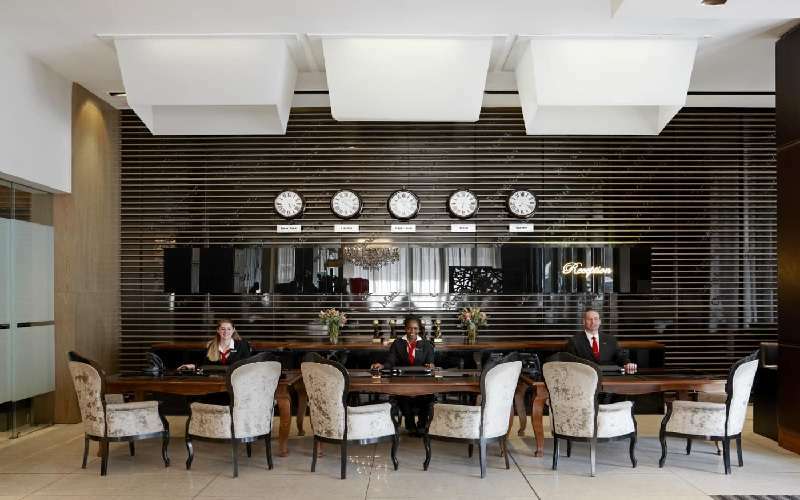 The bar is elegant and chic, perfect for pre-dinner drinks, nightcaps or sundowners. The Cape is known for its outstanding range of world-class wines, and these are best enjoyed at this sophisticated bar. Room service is available to guests wanting to savour the culinary delights within the comfort of their own suite. The menu offers both day and night options. St Yves is one of the Mother City's most popular hangouts for the "who's who" and local celebrities. All hotel guests have automatic VIP access, and are invited to enjoy the delicious cocktails, live music and international DJ's. 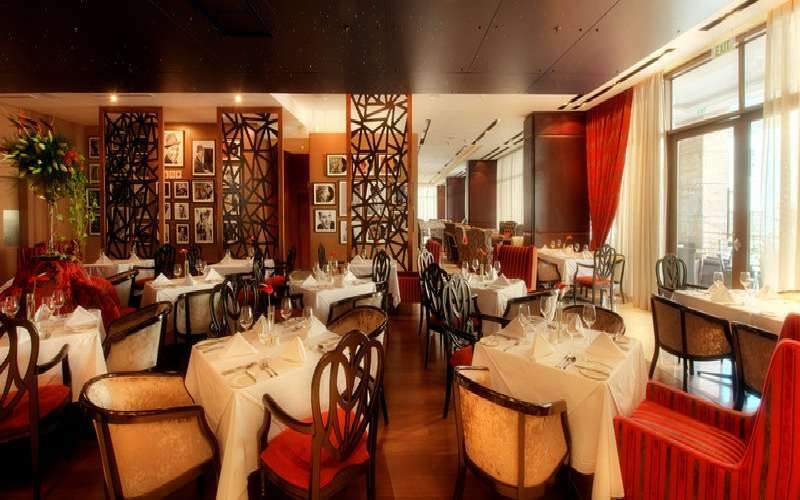 Pepper Club Hotel is the first of its kind to have a restaurant and bar that has been Michelin-star awarded. 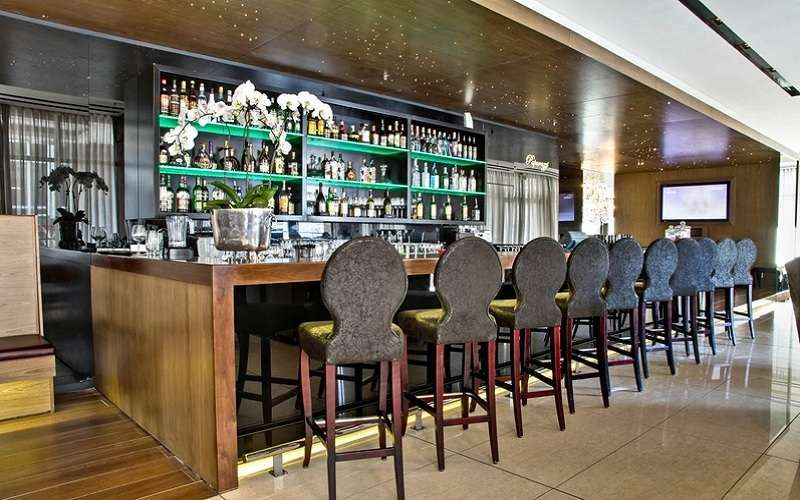 This is situated on the stunning beach of Camps Bay and is aptly named Pepper Club on the Beach. 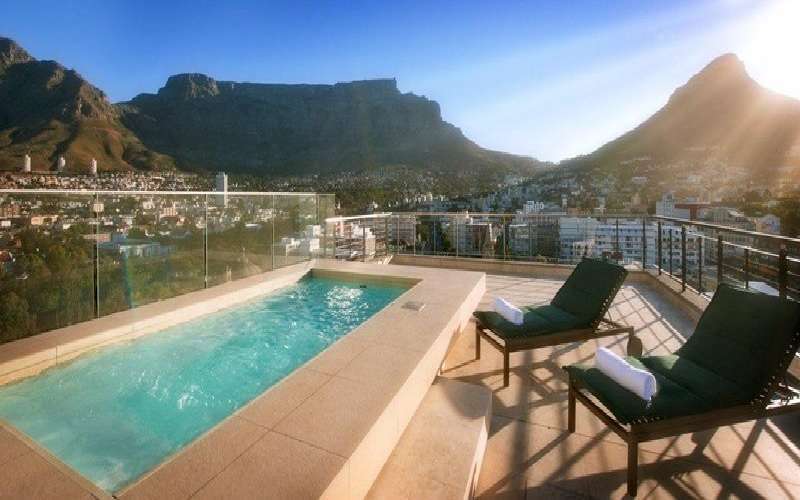 This beach is one of Cape Town's and South Africa's most beautiful and trendy. It is known for its white sand, chilly turquoise waters and lack of dunes and rocks, making it ideal for sports and games. The main road of Camp's Bay is situated just metres away and is lined by a plethora of impressive eateries, cocktail bars and cafés. VIP access to Pepper Club on the Beach is automatically granted to any guest of the hotel. This VIP status allows them a chauffeur, transportation, parking, use of the beach's shower and changing room and a private locker. When one considers how busy and popular the entire Camps Bay area is, these are welcomed rewards for being a guest of the Pepper Club Hotel. In addition, guests of the hotel receive preferential seating at the Pepper Club on the Beach restaurant, showcasing the magnificent views, fresh ingredients and world-class cheffing. For a more intimate experience, get Pepper Club on the Beach to organise a catered picnic on the beach. Guests can opt to have the expense charged to their room account. Not only is the Pepper Club Hotel perfect for leisure travellers, but it is also fully-equipped to handle the needs of corporate guests. 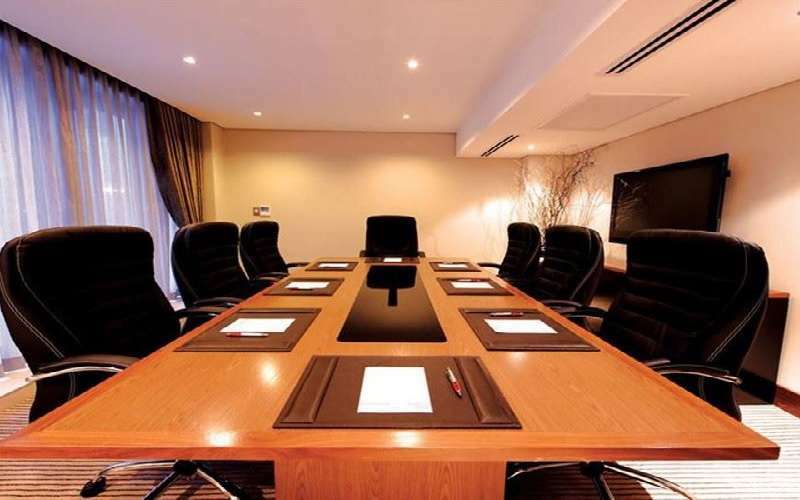 It is centrally located and has four executive boardrooms and a banqueting room that can seat up to 150 people. Facilities include a teleconferencing system, complimentary Internet access (high-speed), PA system, projector, white board, video conferencing service, audiovisual equipment and technicians, catering staff and a pre-conference area to accommodate delegates before the day's events. The staff members at the Pepper Club Hotel are trained and equipped to handle your function from inception to end. This is a popular venue for stylish cocktail parties, wedding receptions, conferences, gala dinners, birthday parties, launches and more. The concierge will be happy to organise luxury chauffeured transportation for the guests, as well as dinner reservations at restaurants around Cape Town, advice on where to go and what to see, and helpful hints for your excursions. Recommended sights include Table Mountain, Robben Island, the Victoria & Alfred Waterfront, the Kirstenbosch National Botanical Gardens, Camps Bay beach and its surrounding attractions, the new stadium built for the 2010 FIFA World Cup™ and the plentiful wine farms situated throughout the Western Cape as well is in and immediately around Cape Town. The more adventurous should definitely visit Thunder City, home to the world's largest collection of civilian and military jets. Visitors are even able to fly in a fighter jet. For a less adrenalin-inducing flight, take a helicopter flip over the city for a completely different perspective. An even more sedate flight is in a hot air balloon, which glides over the winelands and farms in quiet awe of the natural beauty. For a truly South African experience, the Pepper Club Hotel will organise a private dinner with locals in their stylish and inviting homes. Cape Town is a cultural hub. As such, it is home to some of the country's and the world's best restaurants. These are as diverse in nature as the people who occupy the Mother City, promising something for absolutely every taste bud and palate to enjoy. Its night-life is also a spectacle to behold as the city comes alive with humming, buzzing, throbbing rhythms. 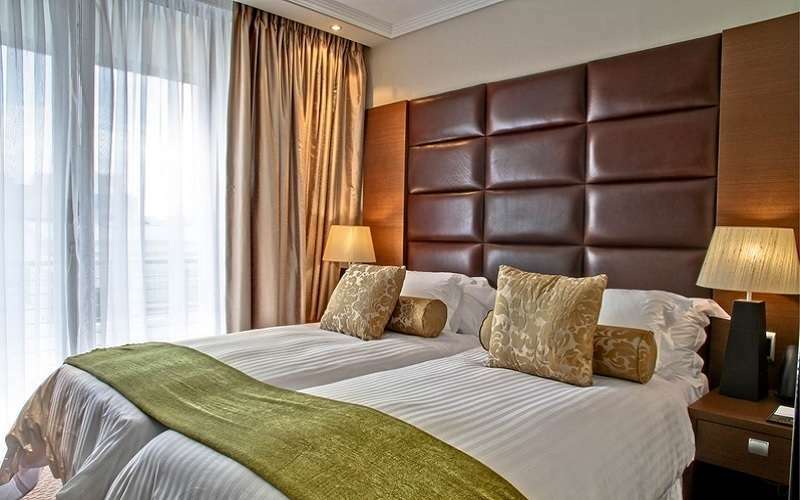 The Pepper Club hotel is situated on the corner of Pepper and Long streets and is flanked by Loop and Bloem streets.